Thanks for stopping by our letterpress shop's digital studio! 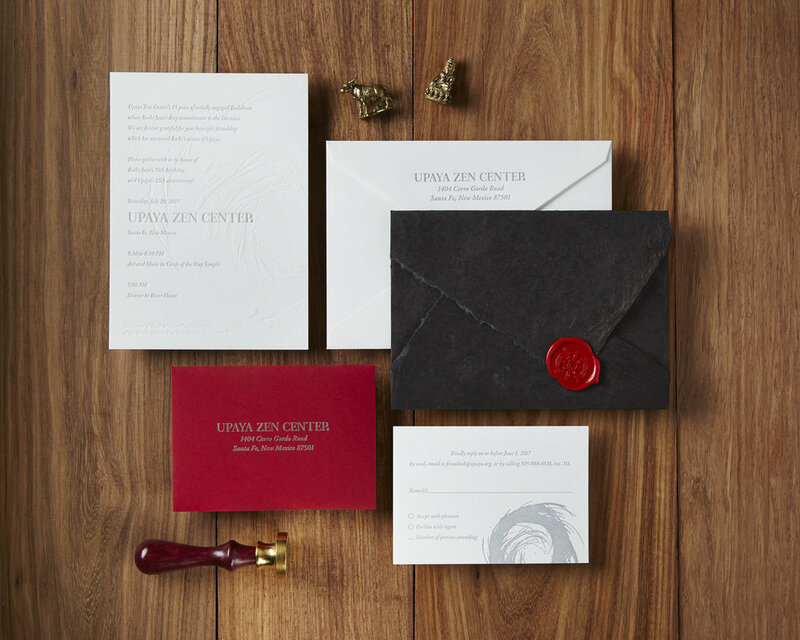 Whether you're looking for wedding invitations, baby announcements, or stationery items for your business, we've got you covered. Browse our online galleries for a taste of our work, or visit our contact page to get in touch about your project vision.